Please complete and submit your 'Bring a Friend' application below. 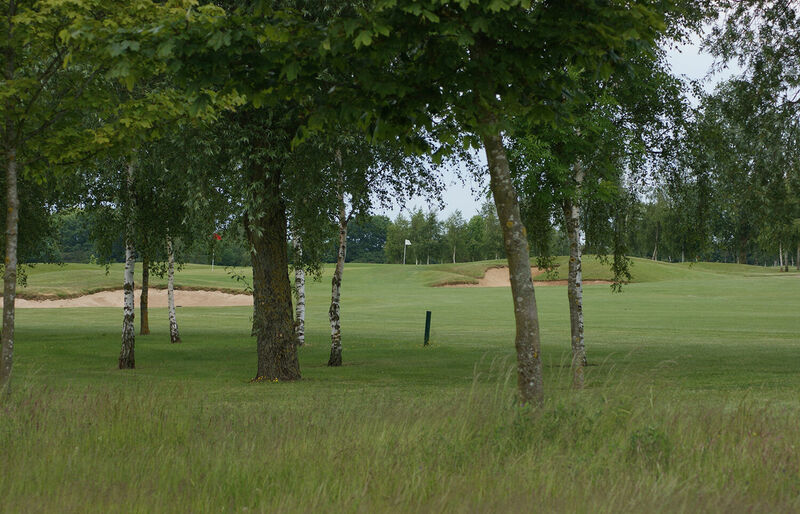 You can play, free of charge, with your nominated member anytime during March & April (excluding competitions) to really get a feel of the course, the facilities and the friendly club atmosphere. If you play 6 times or more during the period, you are both invited to a friendly 9 hole bash with brunch and a prize draw for half price membership for the new 2019 membership year (1st July 2019-30th June 2020).